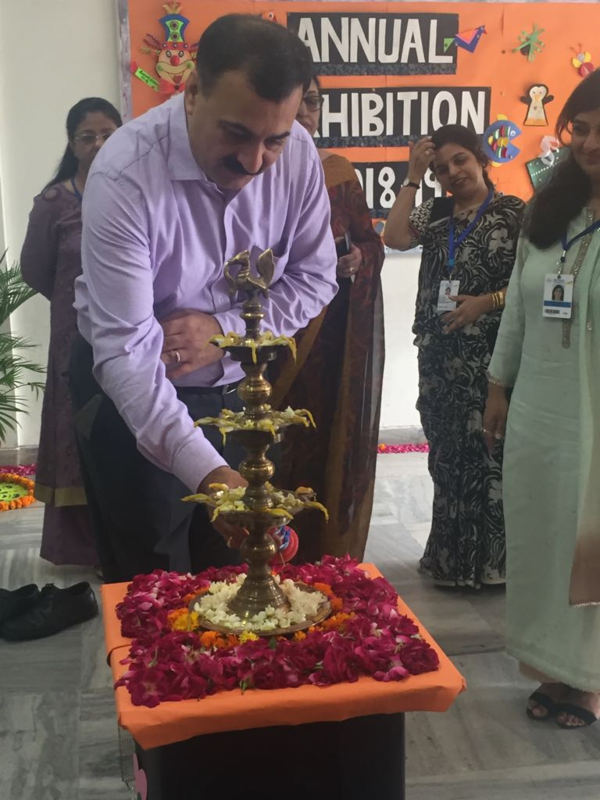 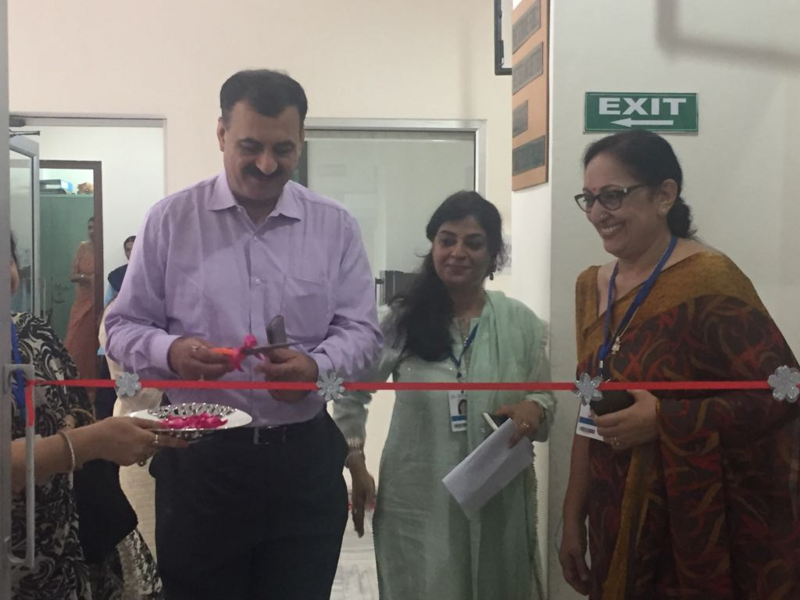 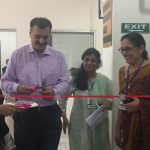 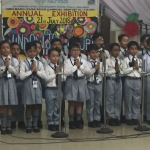 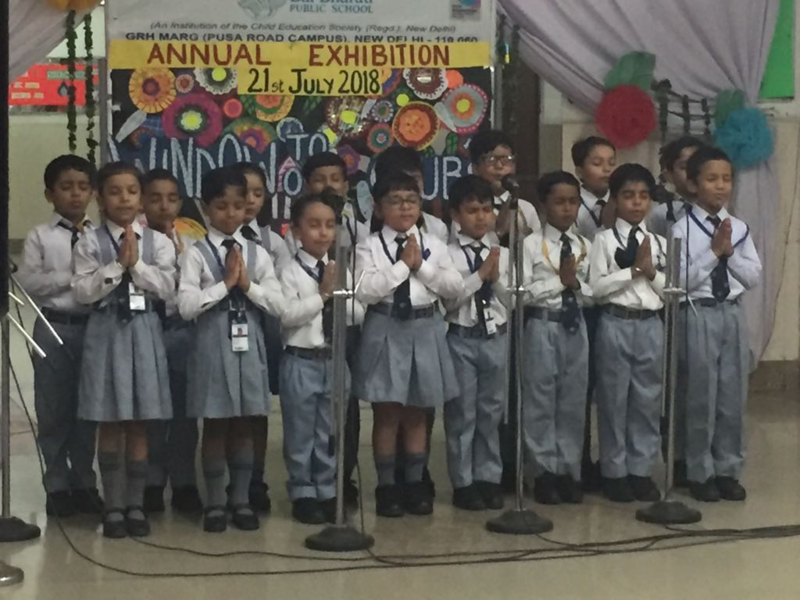 The Annual Exhibition 2018 was organised at the Pusa Road Campus on 21.7.18. 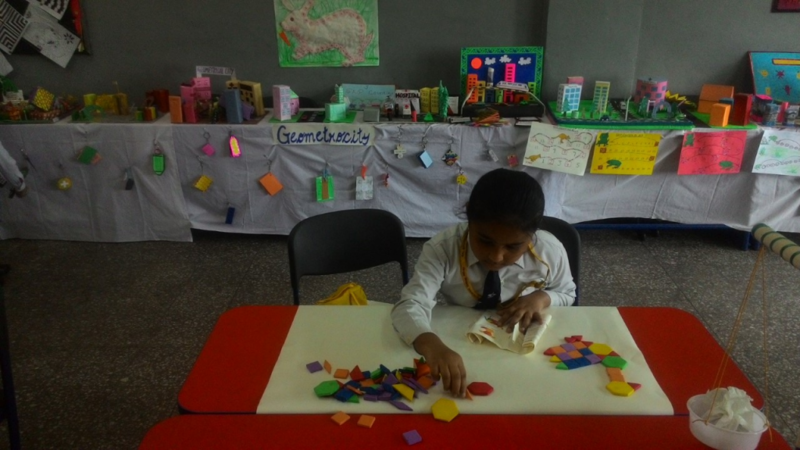 The theme for the Exhibition was - Window to our Clubs. 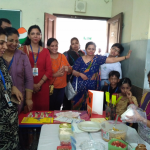 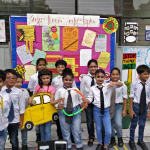 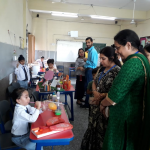 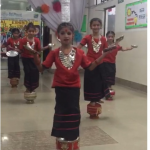 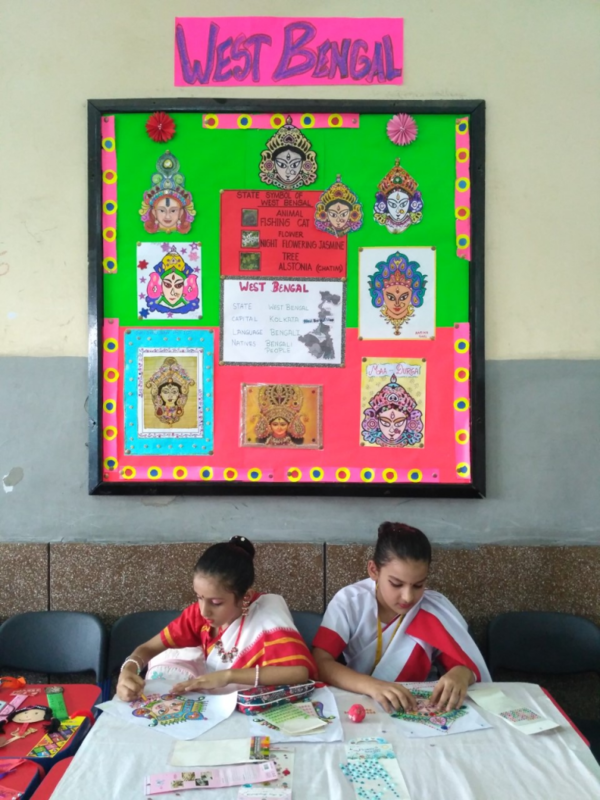 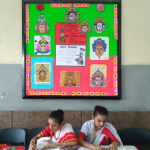 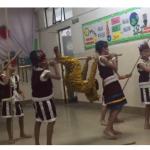 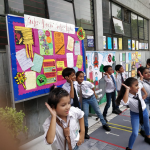 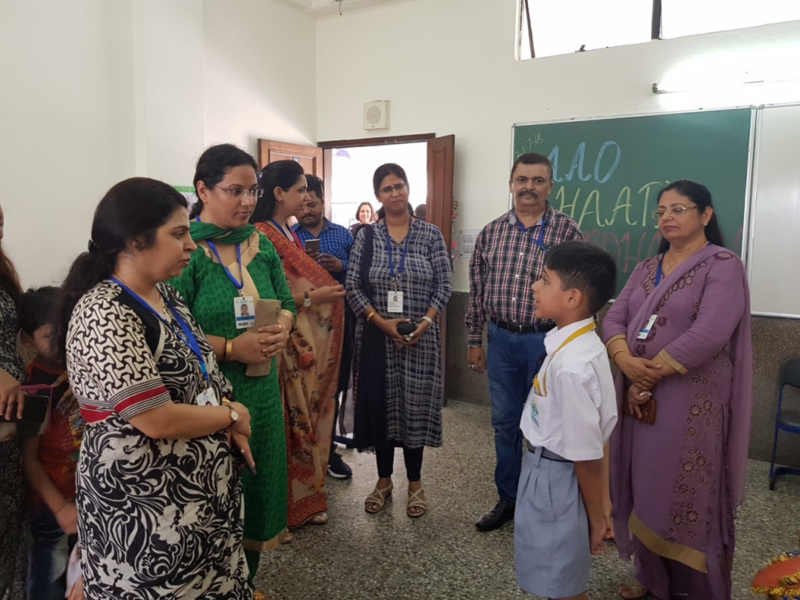 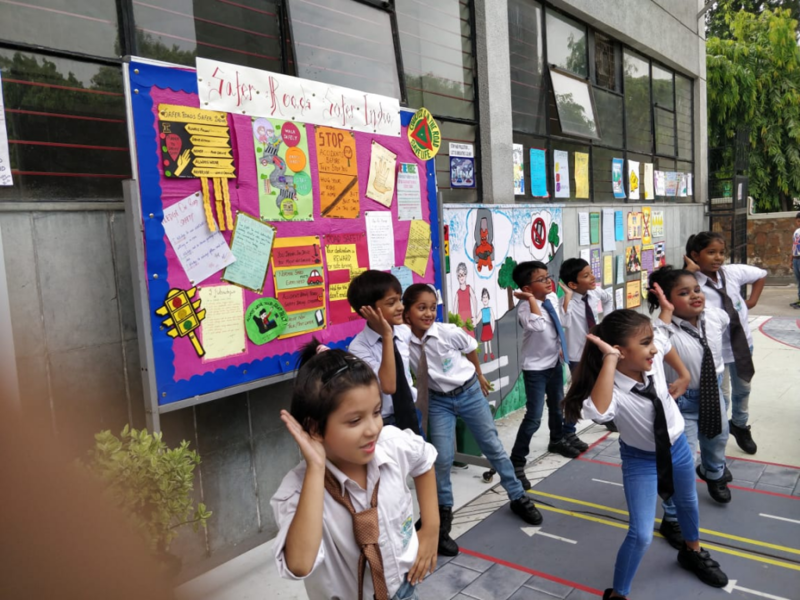 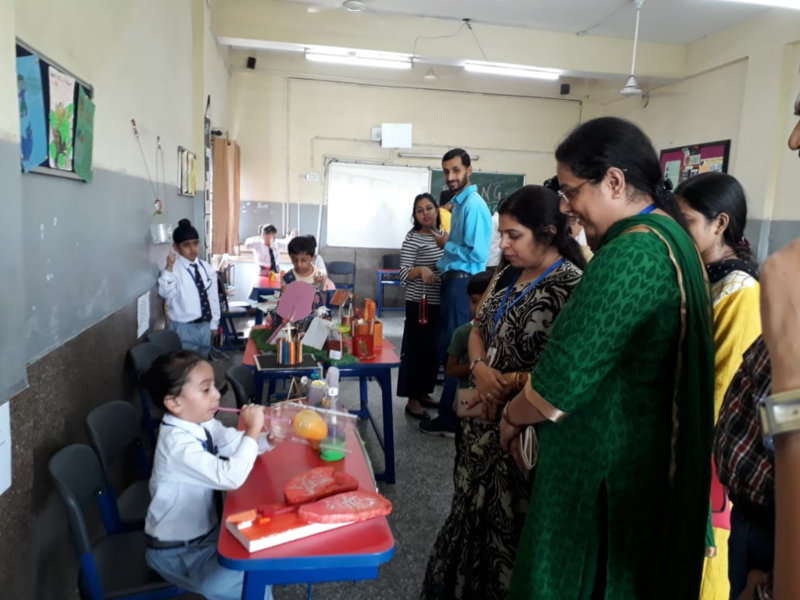 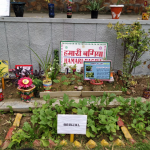 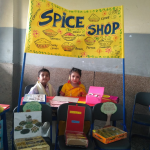 It was an insight into the meticulously planned hands-on club activities embedded in the school curriculum through which the students explore, experiment and learn. 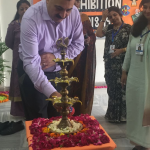 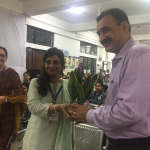 Mr. Pavan Duggal, internationally renowned expert & authority on Cyberlaw and practicing Advocate in the Supreme Court, graced the occasion as the Chief Guest. 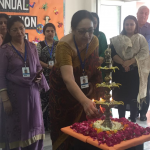 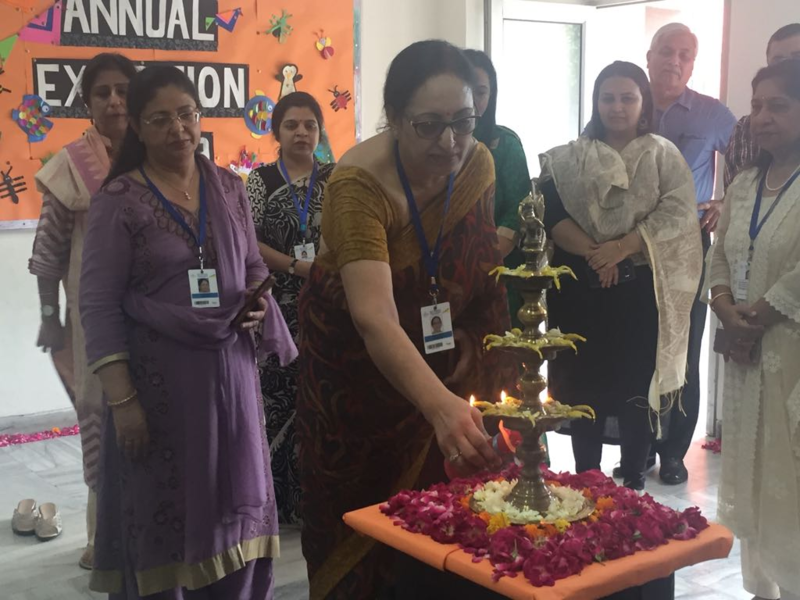 The occasion was also graced by Ms. Rajni Gandhi, Secretary General TRAX ( The Road Safety NGO ); Ms. Nanu Rekhi, Advisor Pre- primary; members of the Alumni Association & PTA;the Vice Principal, Ms. Meena Malhotra; Chief coordinator Ms. POONAM Sondhi; Headmistresses, Ms. Sunita Gehani & Ms. Neelam Ahuja ; Sports Director , Mr. Anand Seth. 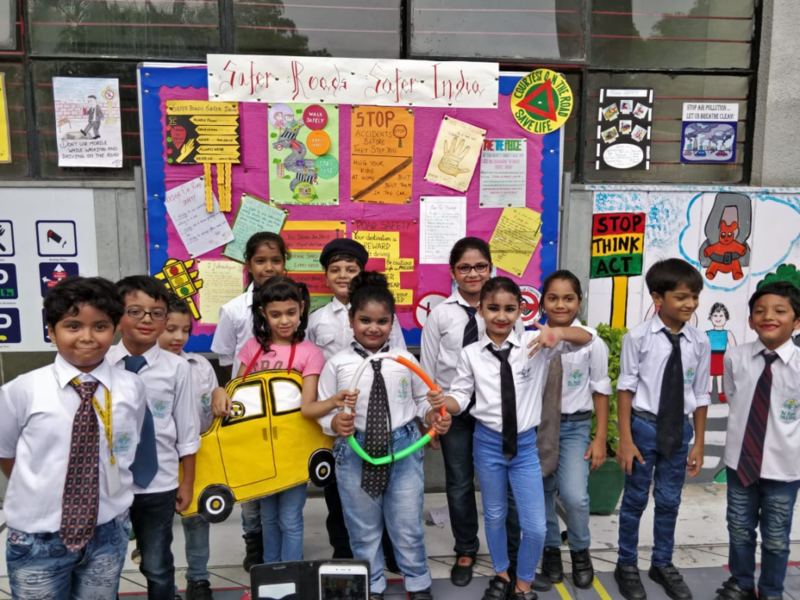 The ten clubs namely- Aao Haath Barhayein- Community Care Takers, Me the Bookie, Numero Mania, Hamaari Bagiya-Young Green Warriors, Budding Scientists, Little Crafty Hands, Sporty Champions, Explore thy Country, Vernacular Club-Bhasha Sangam and Safer Roads, Safer India, through their display, presentations & demonstrations gave a glimpse of their respective clubs. 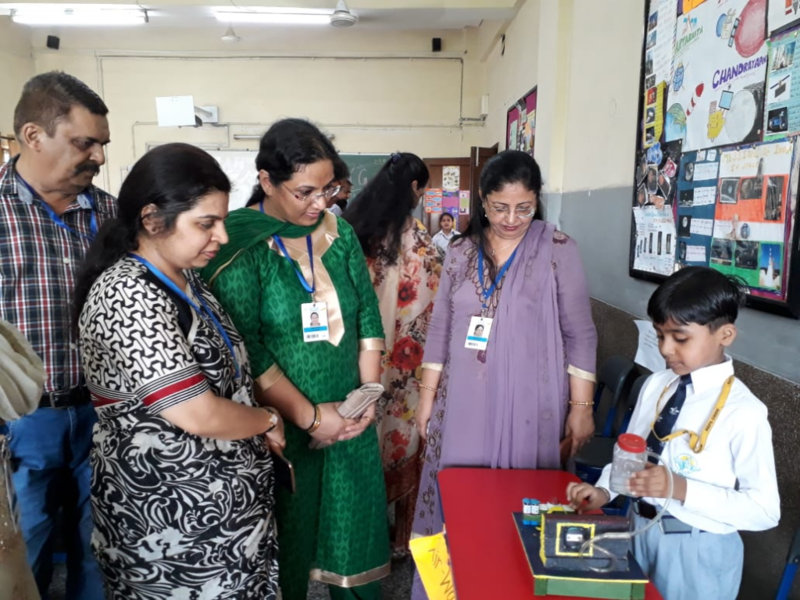 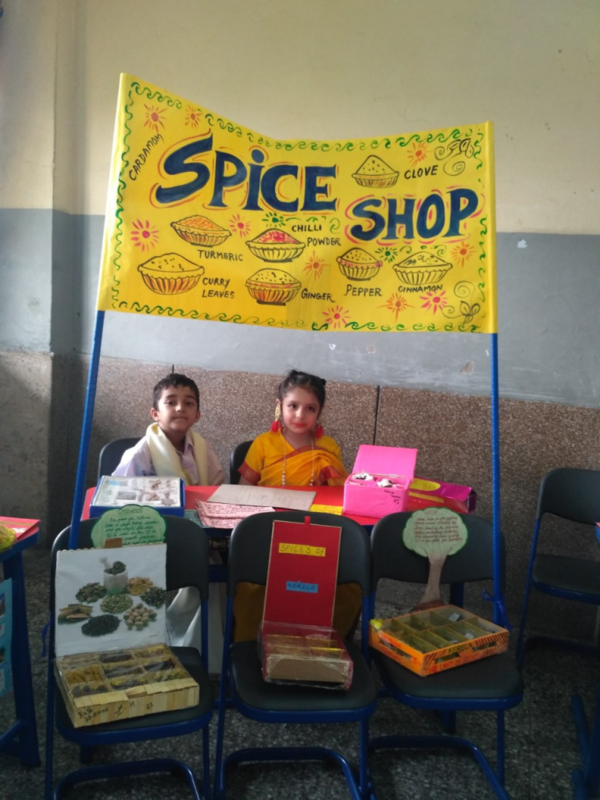 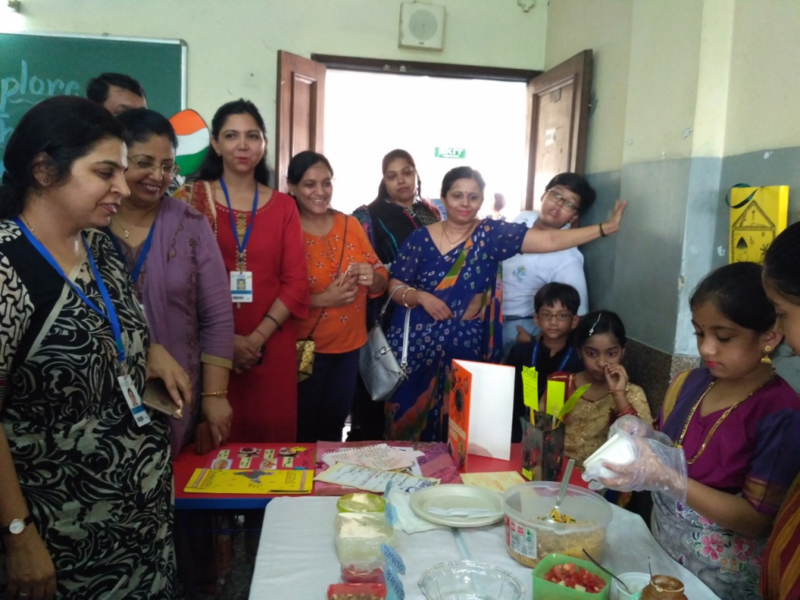 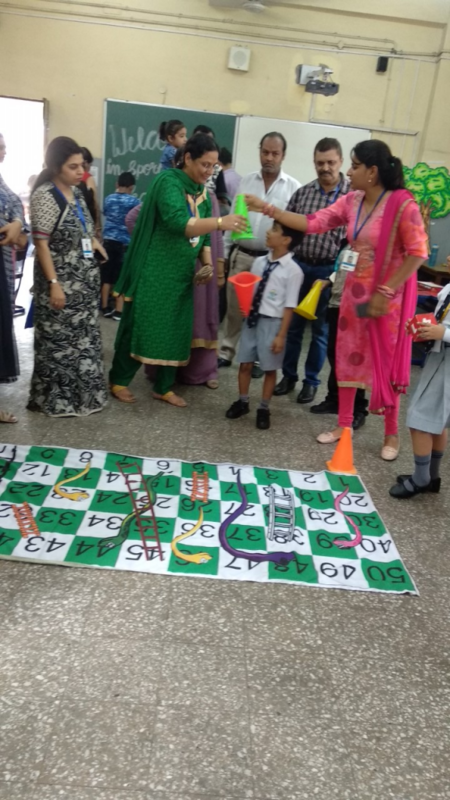 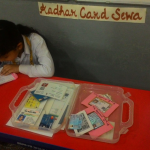 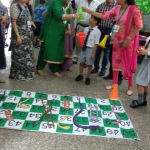 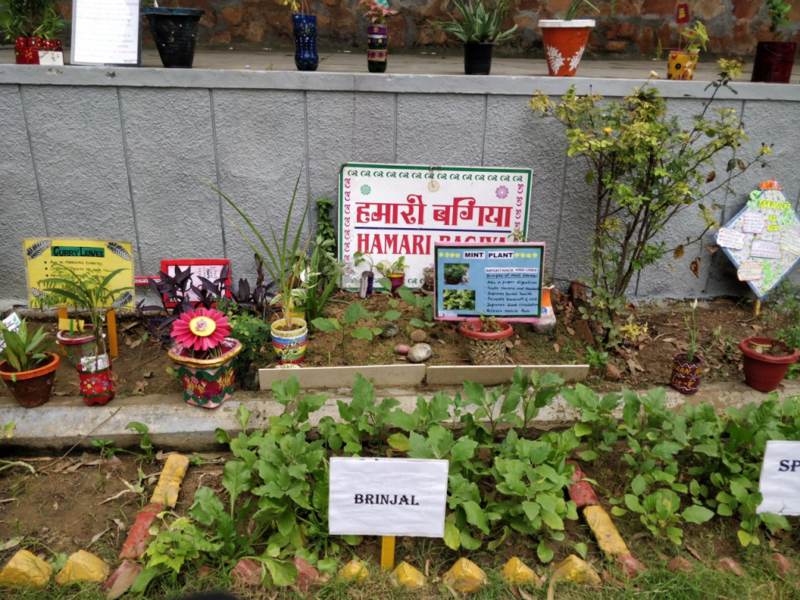 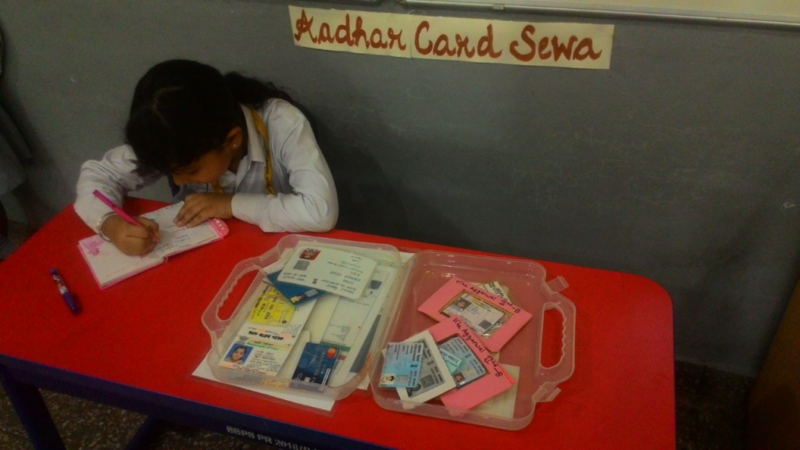 The enthralling live counters which included the Bhelpuri counter, live demonstration of science experiments , mathematical puzzles, home-made herbal mosquito repellent, story telling session, live board games etc. 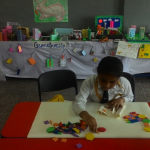 brought all the school clubs to life. 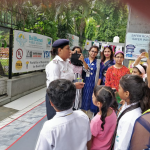 Safer Roads Safer India presentation highlighted the importance of following traffic rules for safety on roads. 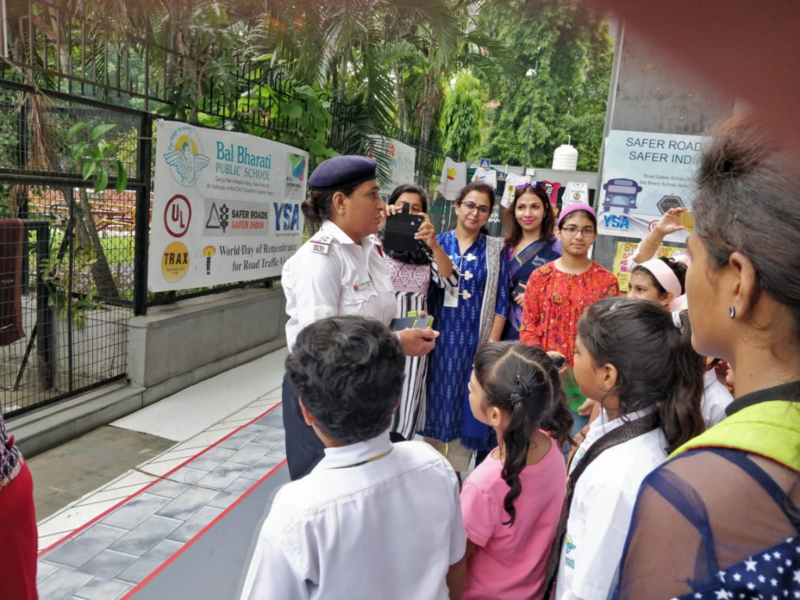 Ms. Pushpal Kaur SI, Delhi Traffic Police, Road Safety Cell addressed the gathering in the display arena and highlighted the importance of road safety rules. 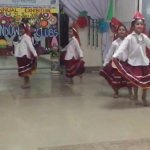 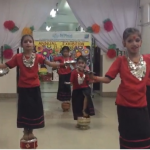 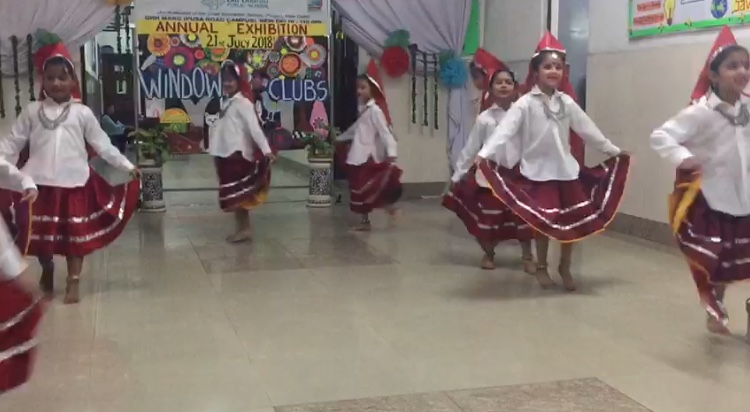 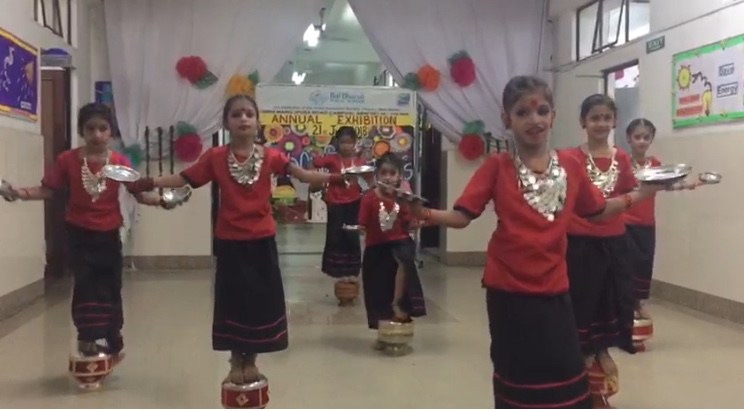 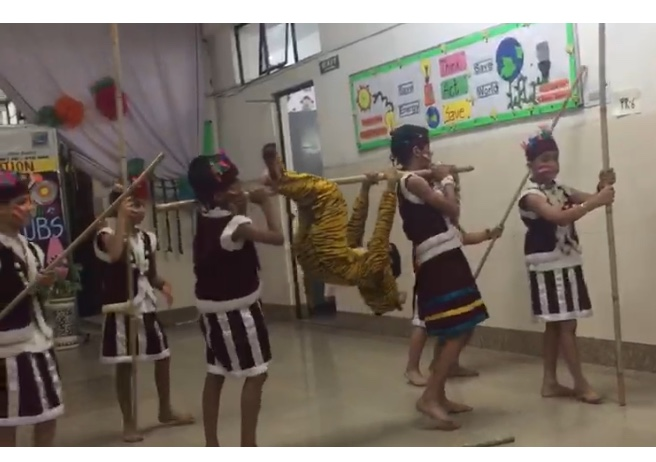 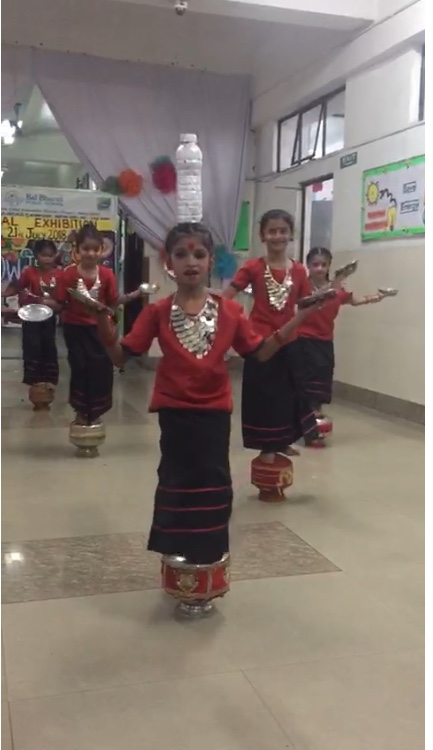 The cultural programme which included a prayer, a melodious presentation depicting the aim of each club and rhythmic dance performance showcasing the theme of the Vernacular Club was applauded by all. 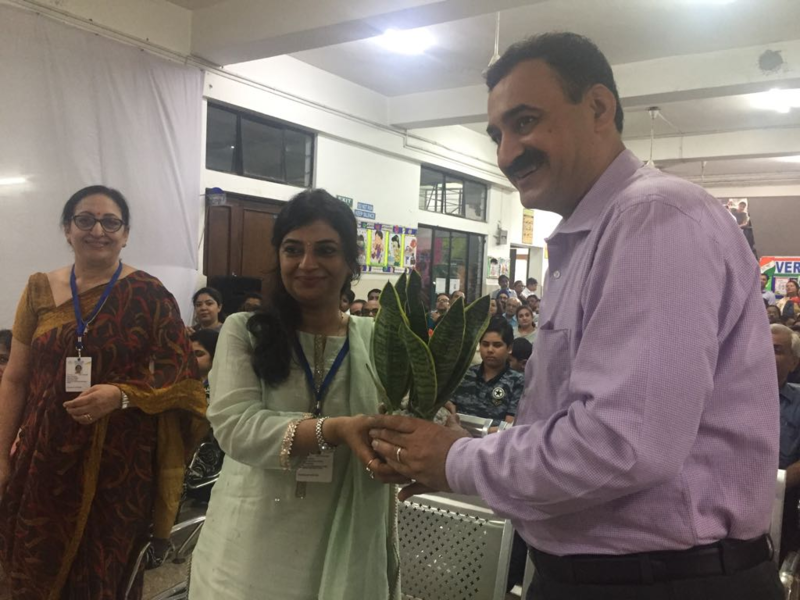 The Chief Guest , Mr. Duggal in his address spoke about the impact of social media and cyber bullying on young minds. 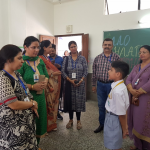 He advised the parents to carefully monitor the internet time of their children. 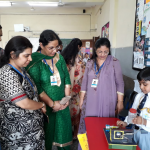 The entire campus wore a festive look and buzzed with the enormous turn out of parents & children who came to witness the exhibition.